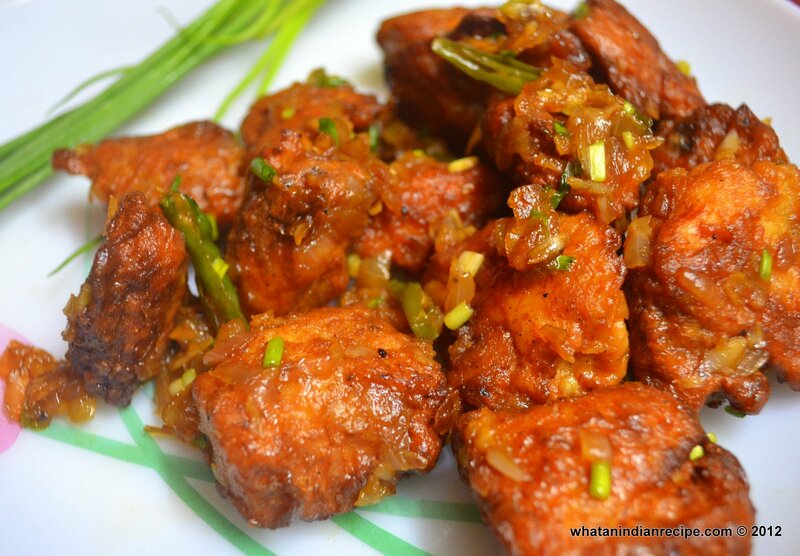 Chicken Schezwan is a a very easy to prepare dish where the marinated chicken is fried and then tossed in schezwan sauce. It can be served hot with noodles or fried rice. Wash the chicken pieces and then marinate bit with all the above ingredients for at least 2 hours. Heat oil in a wok/pan and then fry the marinated pieces till golden brown . Now toss these fried pieces in the prepared Schezwan Sauce if you want it dry. If you want gravy then add some water to it and also add some corn flour diluted in some water to it and mix well. Serve hot with noodles or Egg fried rice.